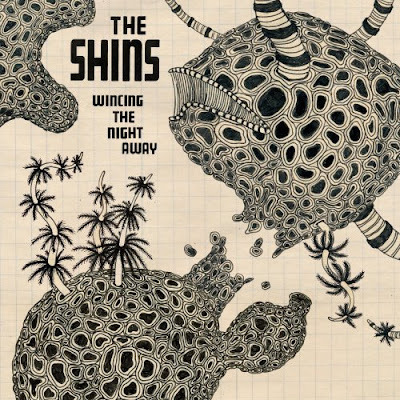 'Wincing the Night Away', the third album by indie rock group The Shins, was released by Sub Pop Records on January 23, 2007. It is the band's final album under their current contract. Recording for the album occurred in James Mercer’s basement studio, Phil Ek’s home in Seattle, and in Oregon City with veteran producer Joe Chicarelli (Beck, U2). One single from this album, "A Comet Appears", was featured in the pilot of the new television show, Chuck.